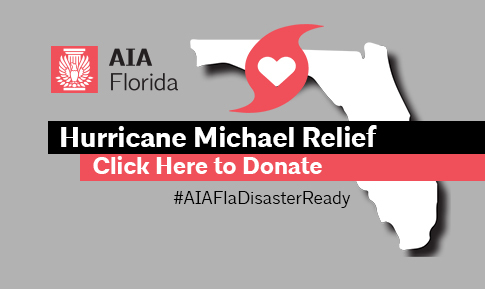 Members of AIA Florida are providing support for those affected by Hurricane Michael. 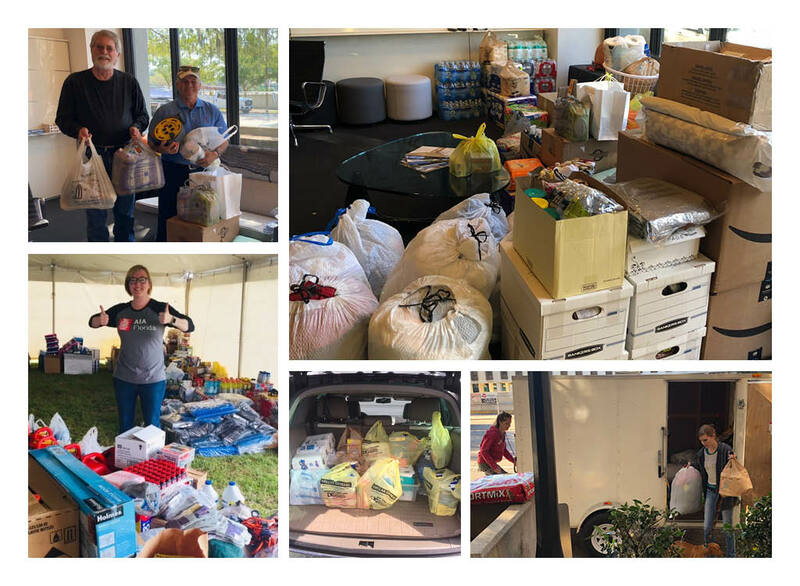 In the days following the storm’s landfall, 2018 AIA Florida President Kim Headland, AIA, issued a bulletin communicating ways in which members can help in the relief effort. 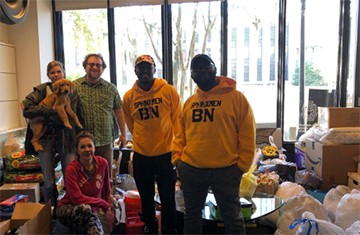 Since Headland’s message, AIA Florida headquarters has been the repository of supplies and monetary donations from chapters across the state. Fill a truck campagain: Local chapters are continuously encouraged to “fill a truck” and drive to Tallahassee to deliver the donated supplies. Mail donations: Send relief supplies directly to AIA Florida Headquarters at 104 E. Jefferson Street, Tallahassee, Florida 32301. These can be supplies donated directly by volunteers or purchased and shipped from online retailers such as Amazon. Monetary donations:­­ Donated­funds will be used for leadership from impacted components to purchase supplies most needed at the current time, as these needs change daily.To make a monetary donation, click here or mail donations to AIA Florida Headquarters at 104 E. Jefferson Street, Tallahassee, Florida 32301. Visit their local­­­­ Florida SBDC­­ for assistance. Applications will be accepted through December 7, 2018, contingent on availability of funds. 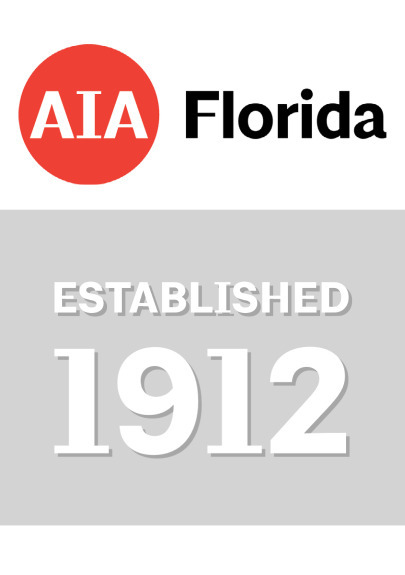 AIA National has resources and guidelines available to help you prepare. ­You can find this information in the AIA Handbook for Disaster Assistance Programs ­HERE. This is to advise you that while some states do have laws that protect volunteers from a legal action arising out of the contribution of their professional services, Florida does not.­ There is a Florida law stating that, as a volunteering professional, you are immune from liability—as long as you can show that your volunteer work was performed without professional negligence.­ In essence, this statute subjects you to the same standard you are subjected to in your everyday practice. 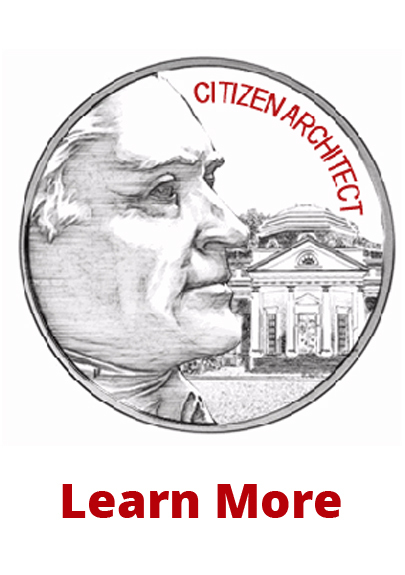 ­So, if you provide volunteer architectural services, even in a time of need, you still may be sued and may be liable unless you can prove that your services were provided with the same degree of skill as a reasonable licensed architect.